I might be bringing out the granny in me, but when I am planning to go camping, one of my top priorities is downloading a good book on my kindle so that I can lay in my sleeping bag and read for hours after the sun has gone down. Cody is also an avid reader, actually he can finish a book in a couple days with no problems and he does it quite often. While Cody is an exclusive SciFi reader, I am a little more well rounded I would say. I am always looking for book suggestions so I thought this would be a good way to post what I’ve read recently and hopefully get a few suggestions from you! Tana French’s Dublin Murder Squad Series has been really good so far. 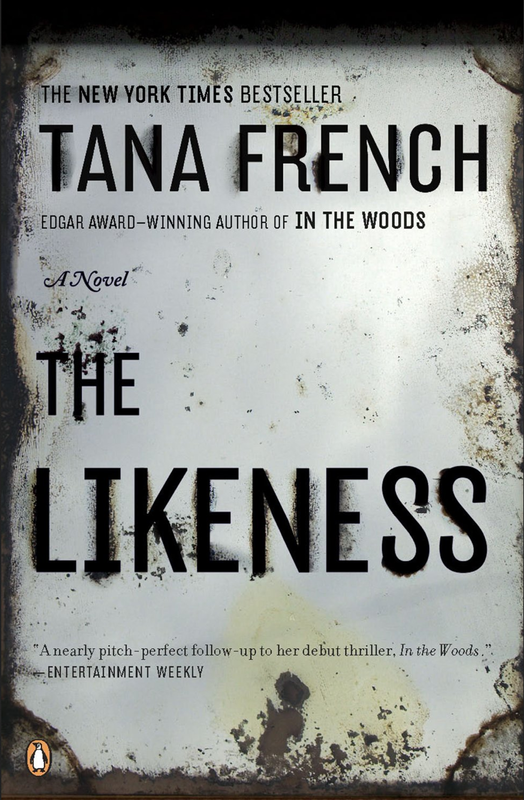 “The Likeness” is the second book in the series and both this book and “In The Woods” were page turners that I couldn’t put down. They about the Murder Squad in Dublin Ireland and while the books seem to center around the squad, both books had different main characters from within the group of detectives. 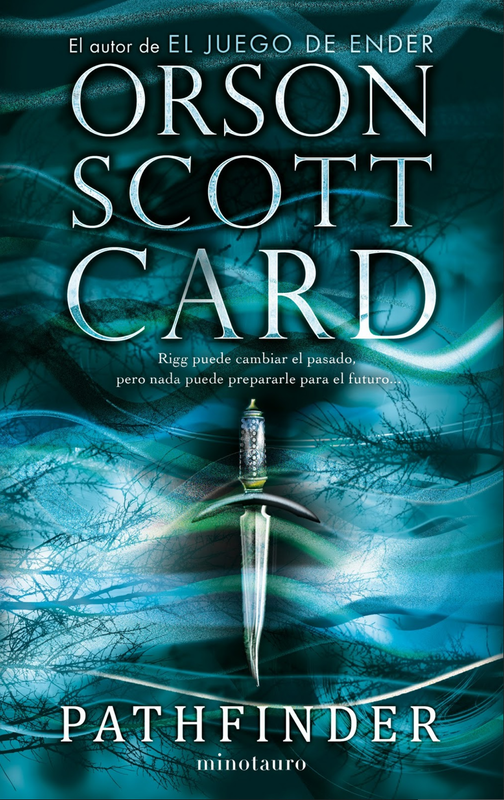 My only complaint about the second book was that it really took a while to get started, I believe because the author wanted to set the scene and let the reader get to know the characters since there were some different ones in this book. Even with this consideration I want to read the next book in the series. Oh, Saga, Where do I even begin? I enjoy comic books, this might be a little known fact, but I have read quite a few comic books. I don’t consider myself very knowledgeable on the different genre’s or artists I do like to go poke around my local comic book shop and make selections based on the covers and what the inside art looks like. Saga is one of the books I stumbled upon. 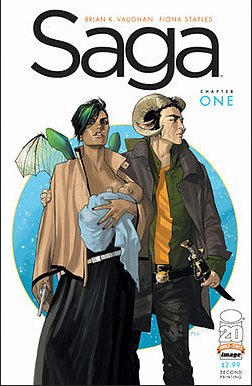 I had never heard of Saga and saw the cover pictured above and looked at the beautifully drawn artwork on the inside. I picked up the first book and read it while I was camping and immediately craved more of this story and their world. I will say that it does have “mature” content in it, so for those of you not familiar with comic books, don’t expect this to be a kid friendly thing to read. The series is a very Romeo and Juliet type premise, with a lot of twists. The two main characters are from rival species/planets and fall in love. They have a baby and are on the run from their families and governments. If you get a chance, you should look up Fiona Staples and see the amazing artwork that she does for Saga as well as other comic books. I’ve never been a very big fan of Stephen King, I’ve attempted quite a few of his books and picking up this one was a huge leap of faith on my part. I am so glad I gave this book a try. This book isn’t a thriller or horror like many of King’s books. 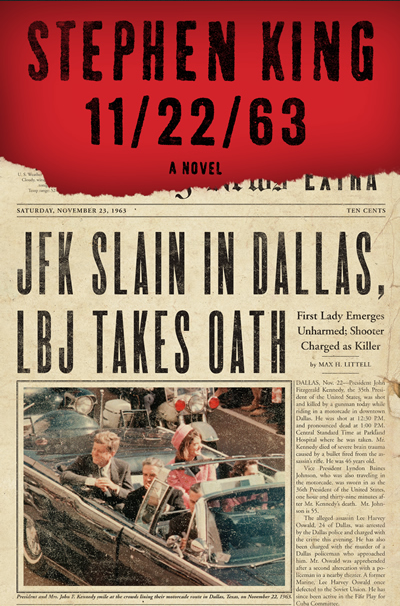 It is about time travel and the murder of JFK… Just read it! This book still has me mesmerized and I keep hoping and hoping that King will write another book similar to this one. Mr. King if you are reading this… write it! 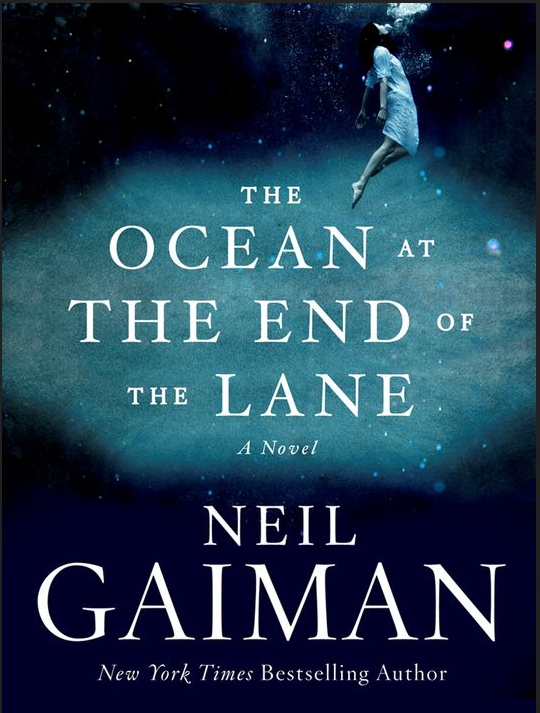 I am a Neil Gaiman fan and have read a number of his books, The Ocean at the end of the Lane is a fairly new release and was the type of story that you think about even when you’re not reading it. It was so good! Well these are my top reads lately… Hopefully if you’ve been looking for something to read this will point you in a good direction. If you’ve got a favorite, please share, I am always looking for books to add to my list! The biggest oil refinery I’ve ever seen. While I was in school one of my projects (for @davidthewass concept class) focused on manmade structures that use or change the earth’s resources. It’s something that still interests me and I’ve continued over the years to photograph dam’s, solar panel fields, wind turbines, surface mining, etc. The oil pumps went on for miles and miles as we drove. Little pieces from our hike. Hike at Hood Mountain, approx. 2000 ft elevation gain to the summit. About 7 mile round trip. What a leg burner!